Numerous people choose to quit smoking by switching to vaping, because vapers use little to no nicotine. However, many people can’t simply quit all at once whenever they decide to. The best way is to have a plan to easily transition yourself into a nicotine-free vaping experience. You can try a few altered methods when cutting down on your nicotine intake. 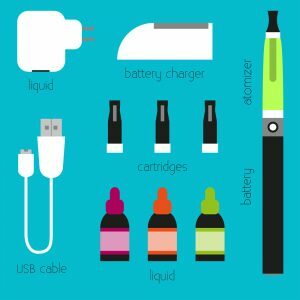 The first you may want to employ is buying two different e-liquid nicotine levels and mixing them to lessen nicotine strength. Some people are not huge fans of this method, but it works for others. Secondly, you can buy e-liquid at a normal nicotine strength that you prefer and also purchase lower strength levels as well. Throughout the day, use the stronger nicotine strength a few times and then switch back to the lower levels. After a continuous process, you should finally prefer the lower nicotine strength. Lastly, there are companies that will customize your nicotine strength. 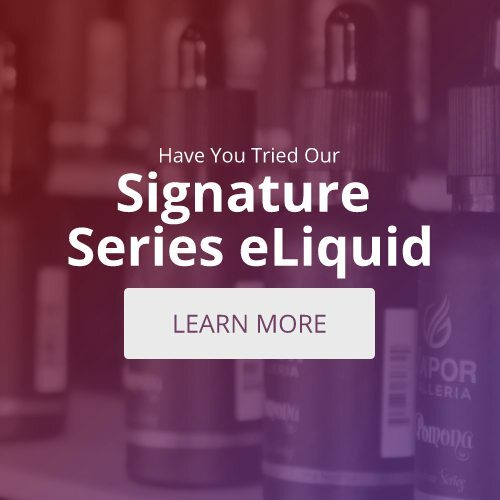 Customizing allows for a simpler transition since nicotine strength often drops from 12 mg down to 6 mg. You could ask for a customized 9 mg or 2 mg, whichever amount helps you reach success. After finding your preferred method, work your way down to vaping no nicotine, and then you may not even feel the need to vape, eventually. Once you start vaping lower nicotine levels, you may vape more often, but give it time and you will adjust. Cut down nicotine gradually and strategically. Don’t just say you’ll get there one day. Have a plan and stick to it, so that in the end you won’t even be reliant upon vaping. For more advice on how to cut down on your nicotine, visit your local e-cigarette store in Tyler. They can give you expert advice and set you up with the right products.